“We’re excited to continue our long-standing relationship with America’s favorite street race track,” said Mark Hanson, CEO of Manitou North America and regional vice president of sales and marketing for Manitou Group. Manitou Group announced that Gehl will be the "Official Construction Equipment" for the 24th consecutive year at the Acura Grand Prix of Long Beach, Calif., April 12-14, 2019. "We're excited to continue our long-standing relationship with America's favorite street race track," said Mark Hanson, CEO of Manitou North America and regional vice president of sales and marketing for Manitou Group. "We are proud that our equipment is used not only in constructing the race course on the streets of Long Beach, but also to help keep the track clear and safe all weekend long for the more than 185,000 fans that attend the race." 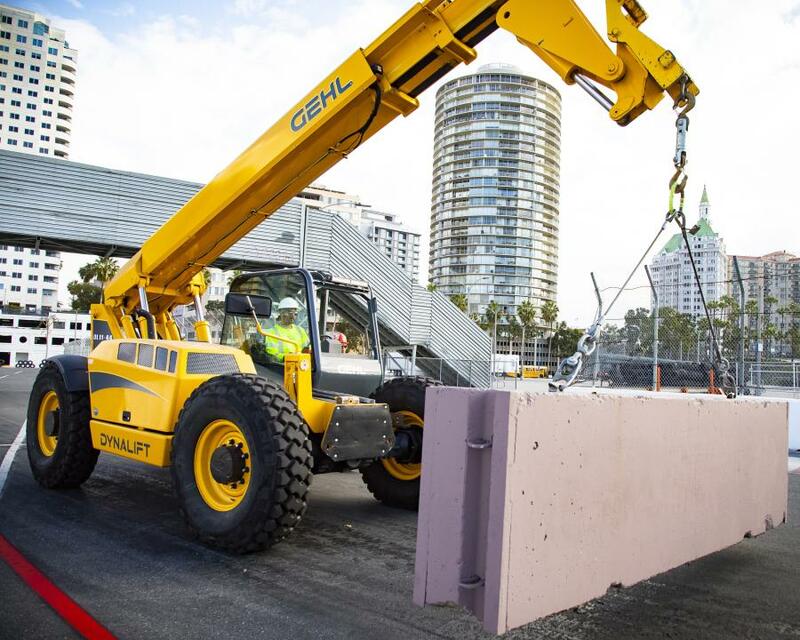 The Acura Grand Prix race course construction crews will use Gehl construction equipment to help move and position more than 2,400 concrete blocks weighing over 21 million lbs that are required to build the 1.97-mile street circuit. During race weekend, Gehl equipment will also be involved in removing any crashed or disabled cars from the race circuit, keeping the event moving smoothly throughout the weekend. "The Gehl equipment supplied to the Acura Grand Prix of Long Beach is essential to building the iconic road course on the downtown streets of Long Beach," said Dwight Tanaka, director of operations, Grand Prix Association of Long Beach. 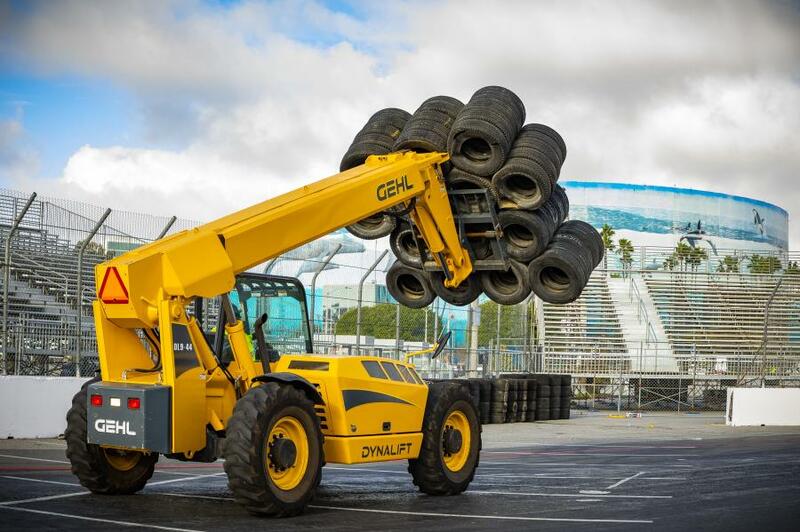 "We have been using Gehl telescopic handlers for more than 24 years, and this partnership is now part of the history of the Acura Grand Prix of Long Beach." Manitou Group manufactures a full range Manitou, Mustang by Manitou and Gehl skid loaders, compact track loaders, telescopic handlers, articulated loaders, mobile elevated work platforms, straight mast and industrial forklifts. The Gehl brand has been in existence for over 160 years and is distributed through dealerships and rental companies worldwide. Products under the Gehl brand include skid loaders, track loaders, telescopic handlers and articulated loaders. For more information on Gehl compact equipment, visit www.gehl.com.